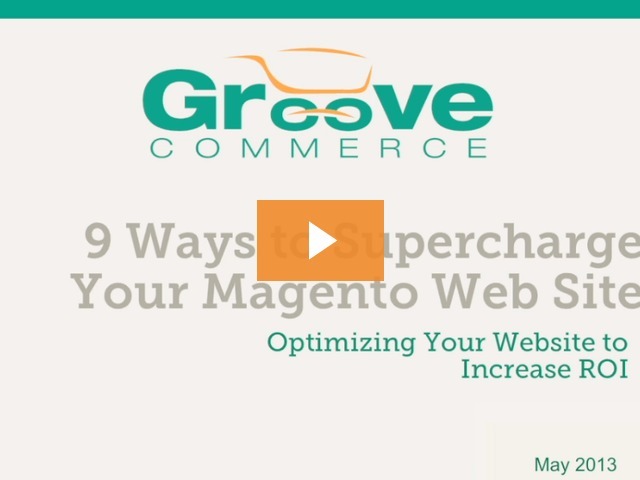 Watch Groove Commerce's webinar on Magento and learn the steps involved in fixing your site speed. Coming off the heels of the 2013 Magento Imagine Conference, Groove realized that many eTailers were concerned about how to maximize their performance on Magento. Developing goals in relation to the three core metrics of online marketing and understanding the top converting content is only a part of what makes a Magento website successful. 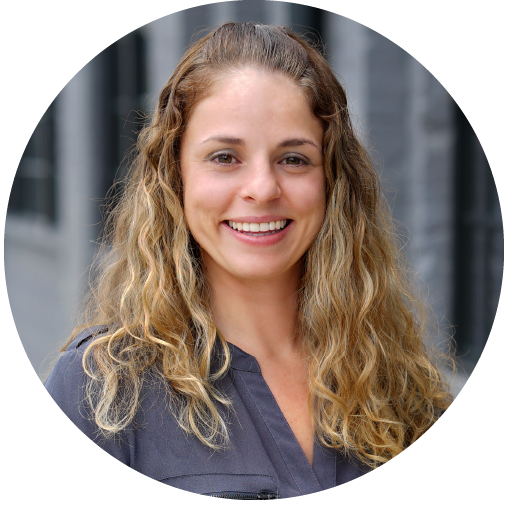 Watch this full webinar below to learn 9 steps for truly supercharging your eCommerce success. Experience the Next Level of eCommerce Success by Supercharging your Magento Website with these 9 Steps!